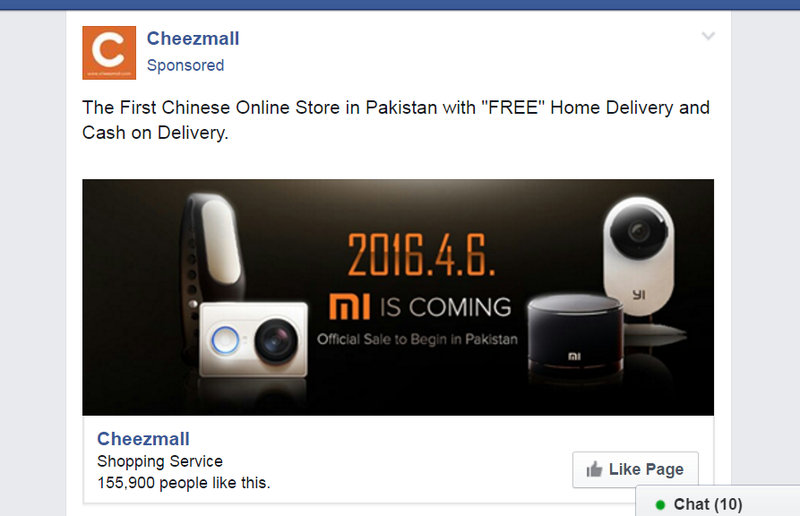 Chinese company Xiaomi is now officially making a debut in Pakistani market through its exclusive distributor CheezMall – the online selling giant from China. Initially, it has been reported that Xiaomi and CheezMall have signed type approvals and contracts and most probably these Mi products will be available in the Pakistani market by the end of the April that will also include Xiaomi accessories and power banks. Previously, we have seen some selected Xiaomi phones available in Pakistan via CheezMall in November 2015, and by this recent development, smartphone users in Pakistan can get all international models of Xiaomi phones on international retail prices. In addition, it will come up with official warranties and after sale support in Pakistan. In addition, it will come up with official warranties and after sale support in Pakistan. Being the exclusive distributor of Xiaomi phones, CheezMall will also maintain the local inventory record of the brand once it is officially launched. The orders for these branded phones will be processed locally and will take two to four days for delivery anywhere in Pakistan. 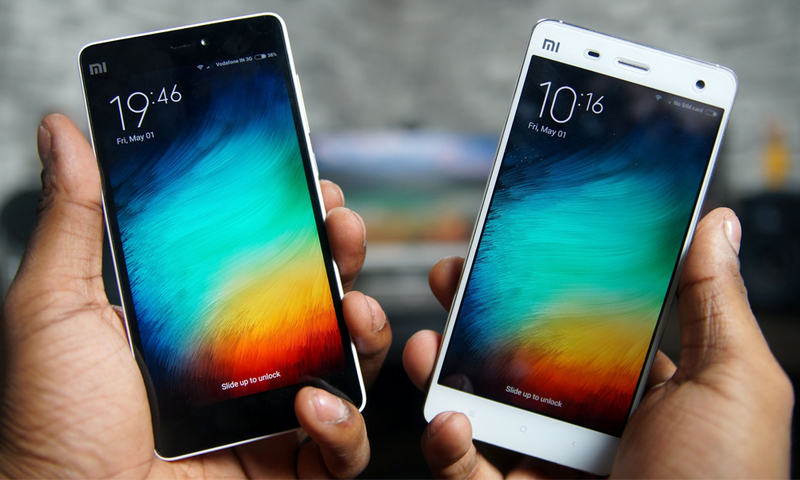 The arrival of Xiaomi phones to Pakistan will toughen the competition in the market as these phones are known for their high performance and inexpensive prices that appeal the majority in Pakistan. At this point, we are not too clear about the actual prices of the Xiaomi phones to be launched officially and here it is pertinent to mention that not all smartphones of this company are shipped outside China because of Play Store’s unavailability. Both these smartphones have 5 inch full HD display and 16 GB internal memory with no option of expansion (SD Card). With having 13 MP rear camera these phones runs on Android platform but Mi4 is powered with Android 4.4.4 Kit Kat & 8MP front cam and Mi4i with Android 5.0 Lollipop and 5 MP selfie snapper. 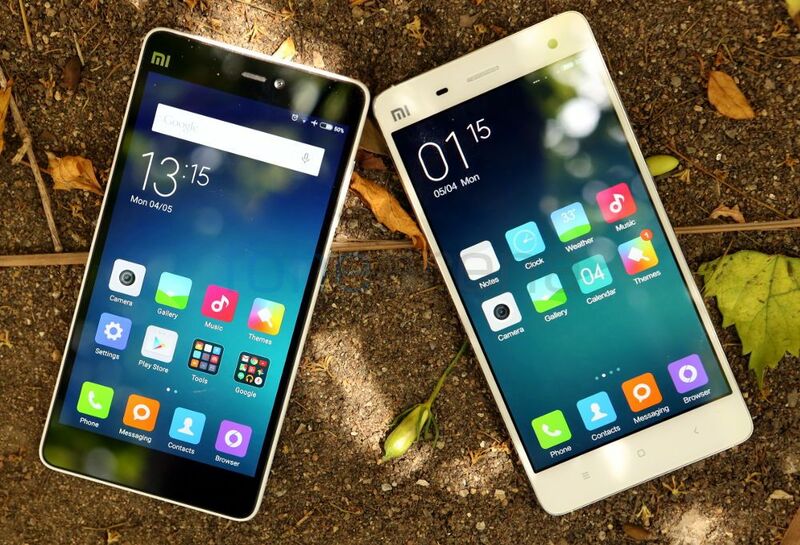 Mi4i is a dual-sim 4G enabled smartphone, on the other hand, the Mi4 is single sim 3G supported the phone. Other Phones in the line up are from Redme series (Redme Prime, Redme Note Prime, Redme Note 3) that are a bit larger in the display (5.5 inch) and varies in terms of internal memory storage options 16GB/32GB and few other specs. Xiaomi was founded in 2010 and in this sense it has been very lucky to earn a big name in no very less time. 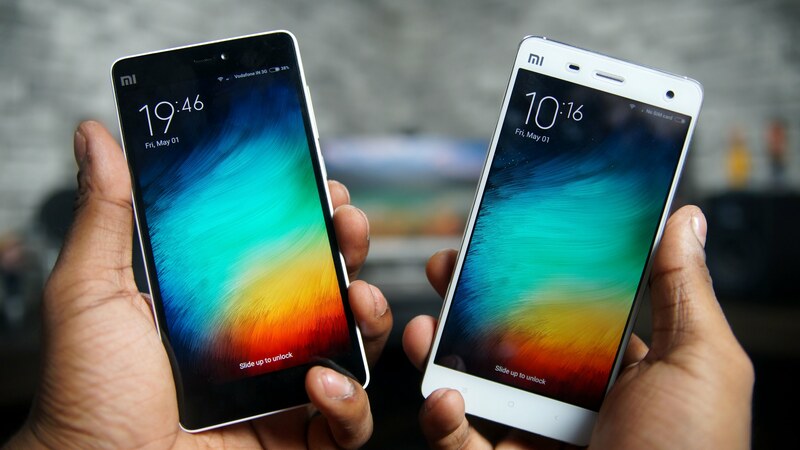 Being world’s 5h largest smartphone maker in 2015, Xiaomi sold out 70.8 million units and shared almost 5 percent of the smartphone global market share at a tremendous growth rate. With this incredible progress and the global reach, it can do even a lot better in the year 2016 in terms of market share. Pakistani market has enough potential for Xiaomi where it can gain a lot and will surely be a threat for local manufacturers like Q Mobile and international competitors like Huawei that offers hi-tech smartphones at affordable prices.